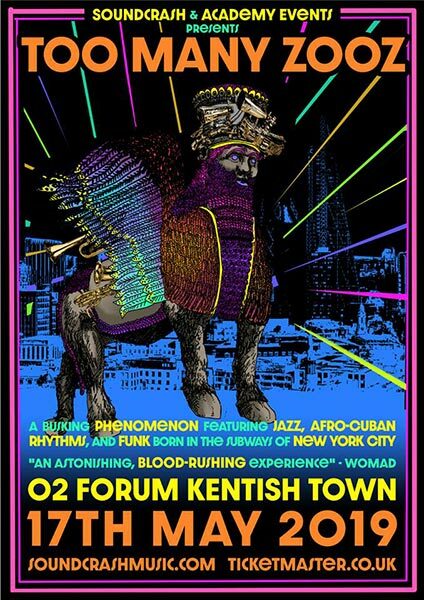 MNDSGN @ Hackney Arts Centre, London. 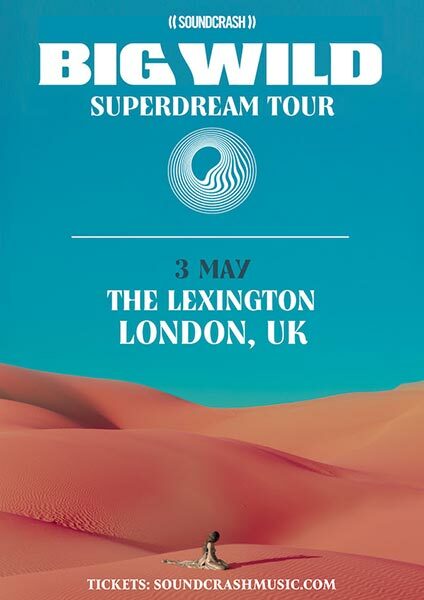 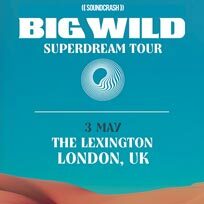 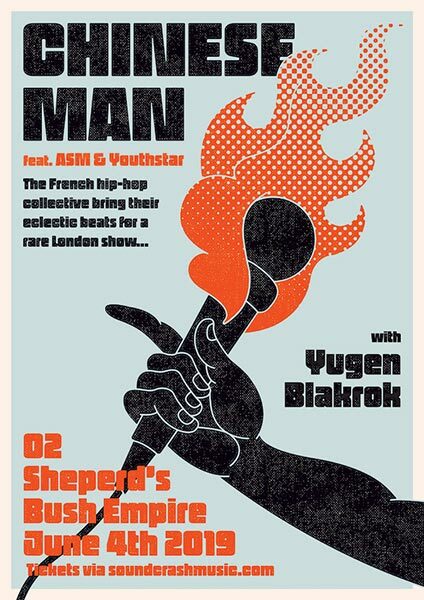 MNDSGN plays the Hackney Arts Centre. 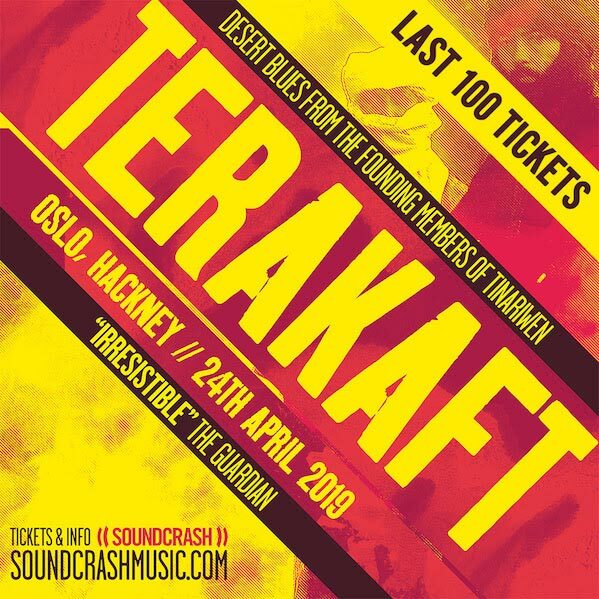 Terakaft bring their sun-scorched guitars and desert blues to East London. 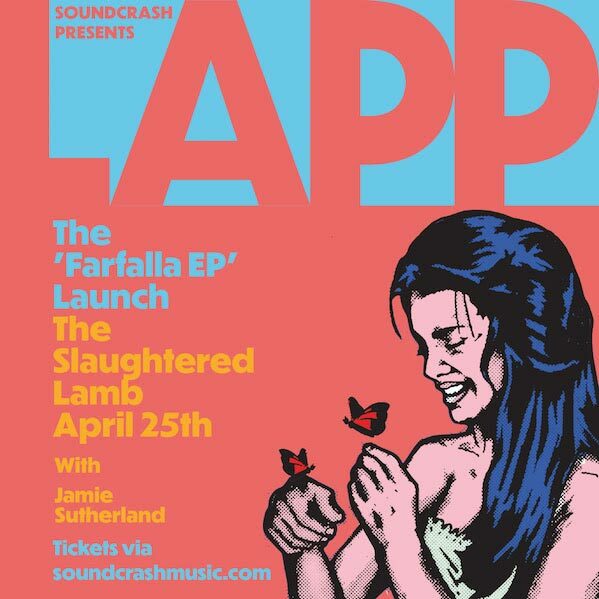 RnB Infused Soul & Jazz From Lapp at The Slaughtered Lamb. 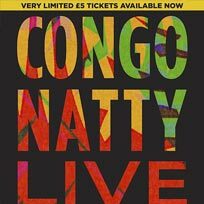 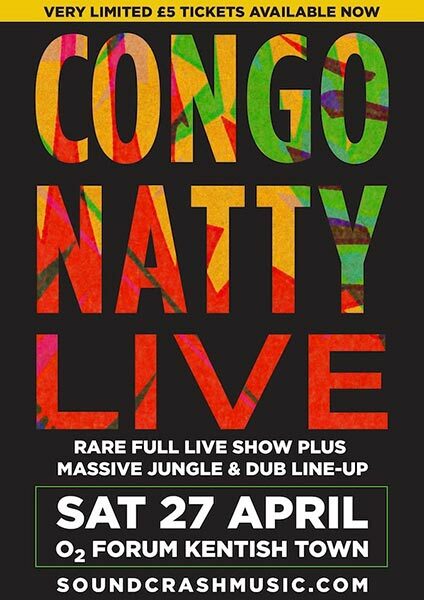 Congo Natty performs live at O2 Forum Kentish Town. 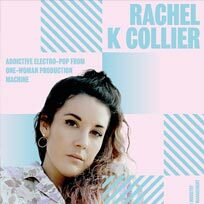 UK Debut of US Electornica Rising Star. 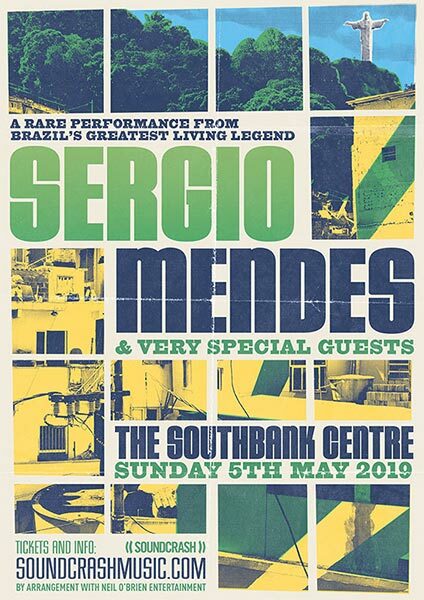 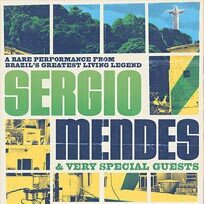 Sergio Mendes at the Southbank Centre. 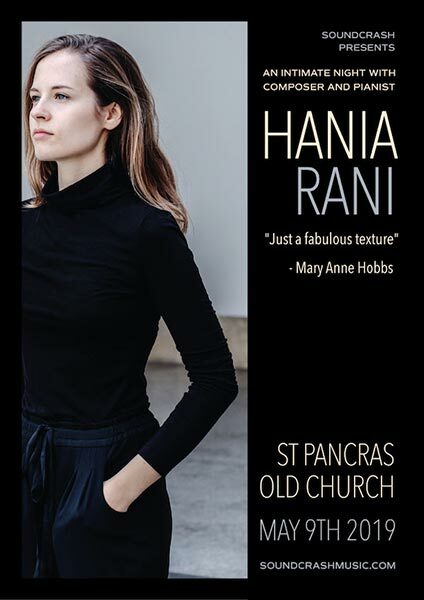 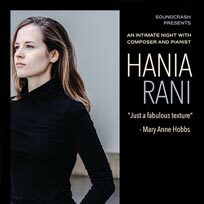 An Intimate Night with Pianist & Composer Hania Rani. 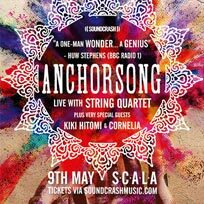 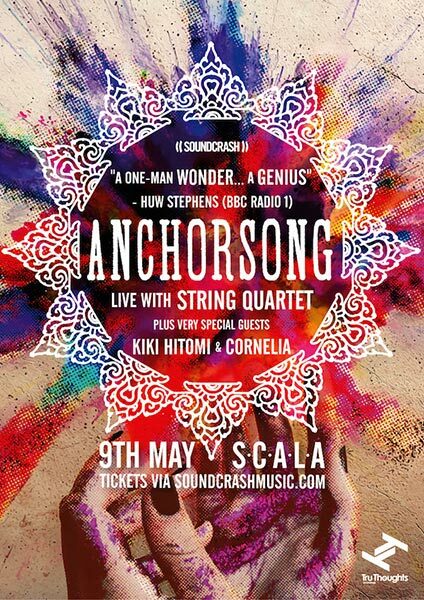 Anchorsong with Live String Quartet. 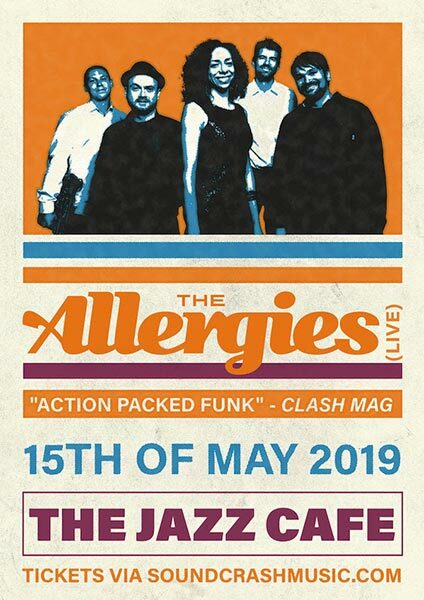 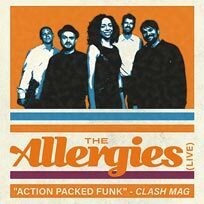 The Allergies play the Jazz Cafe. 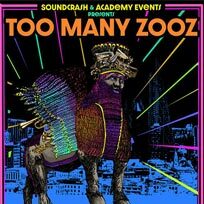 Too Many Zooz play the Forum. 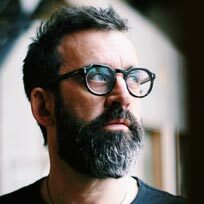 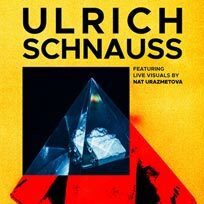 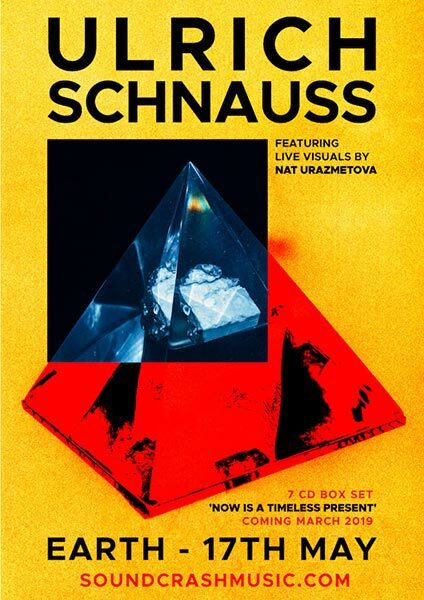 Ulrich Schnauss play EartH (Evolutionary Arts Hackney). 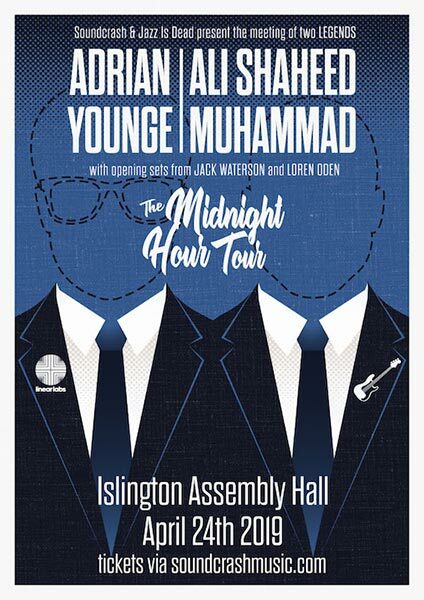 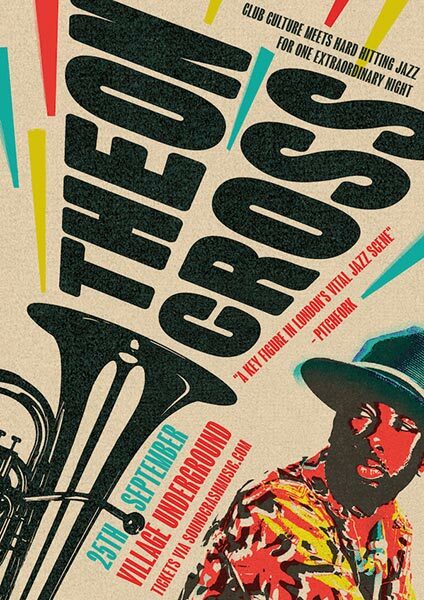 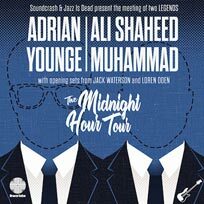 Adrian Younge & Ali Shaheed Muhammad - The Midnight Hour Tour. 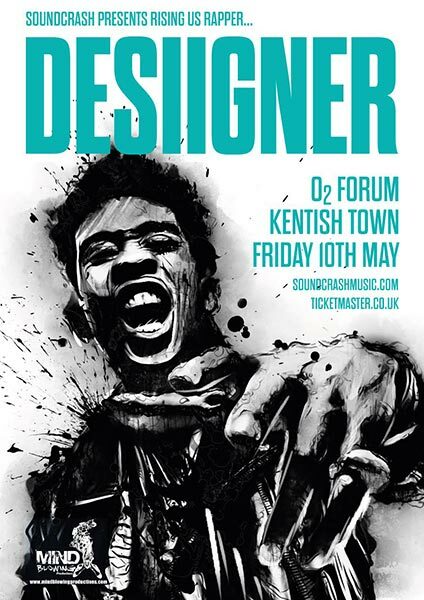 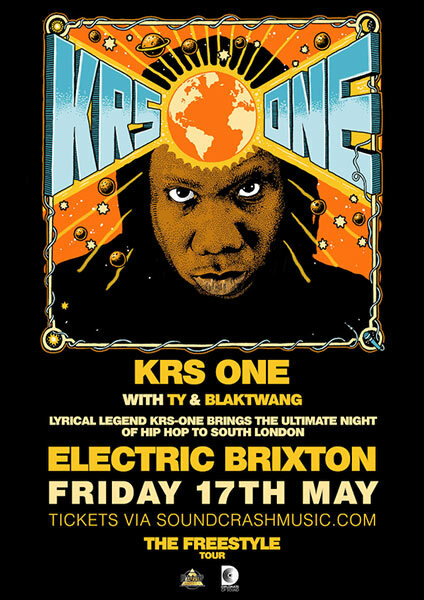 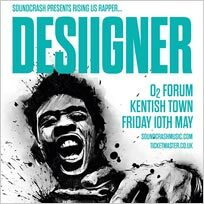 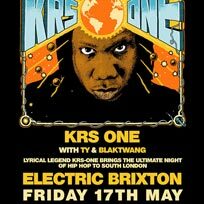 Lyrical legend KRS-One brings the ultimate night of Hip Hop to South London. 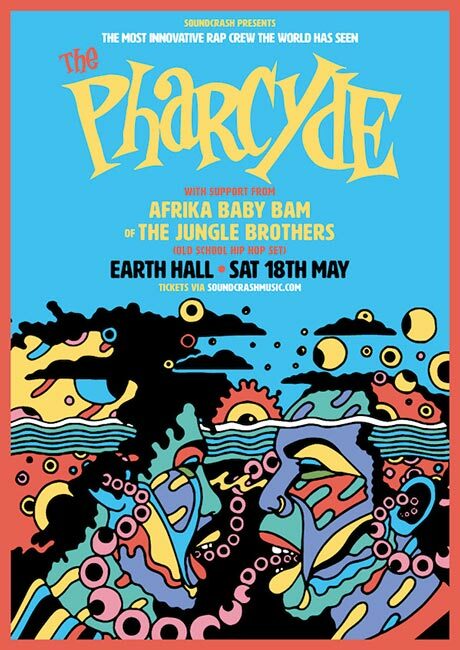 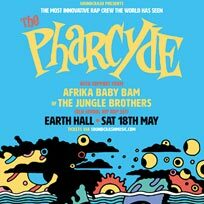 The Pharcyde + Afrika Baby Bam Old School Hip Hop Set. 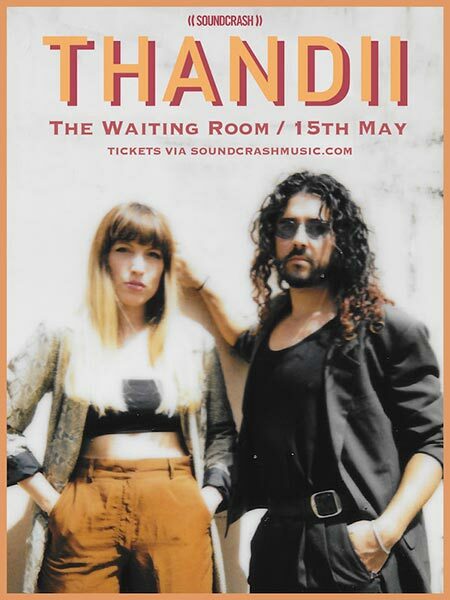 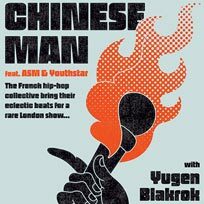 Chinese Man return for a rare London headline show. 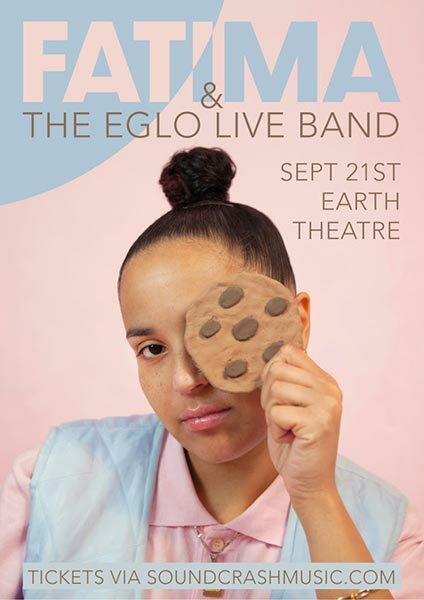 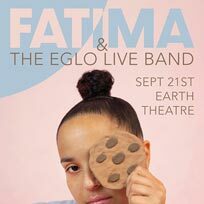 Fatima & The Eglo Live Band at EartH. 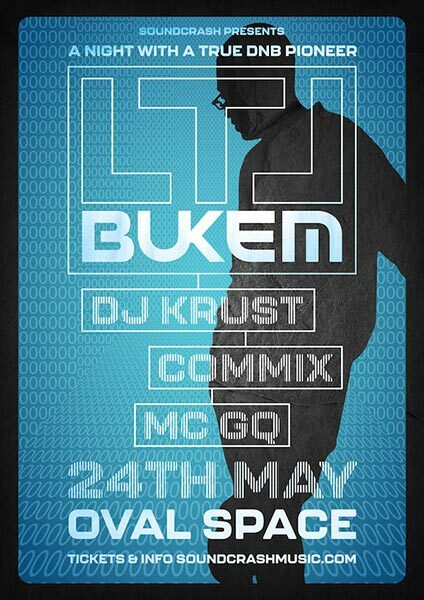 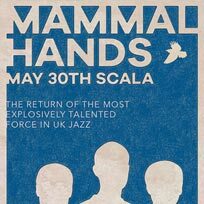 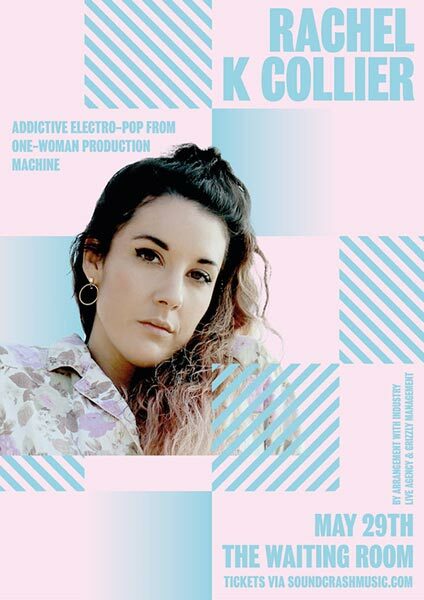 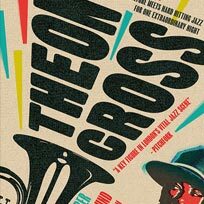 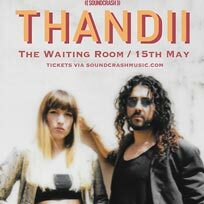 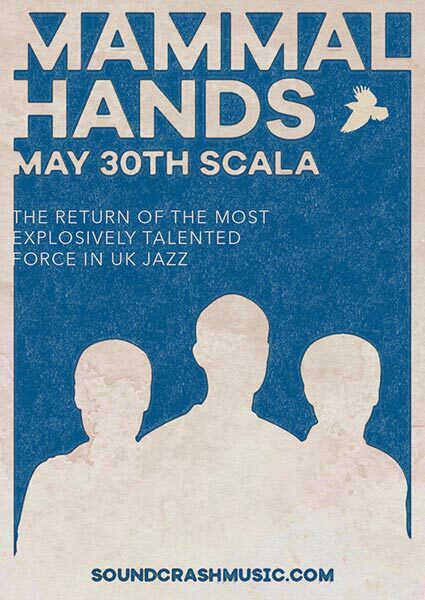 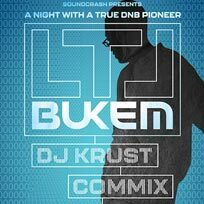 Club culture meets hard hitting Jazz for one extraordinary night.